Most of us didn’t plan for–or intend to become a full-time caregiver for a family member. We were taken hostage by a job we never wanted in the first place. So it’s no wonder we become weary and cranky and discouraged when we find ourselves providing care for a loved one 24-hours a day – 7 days a week. We all need emotional Support while care-giving . If we had been nurses, or counselors, or social workers, or doctors we might have understood what we were in for from the beginning. It might have been easier if we had known how to do many of the things that we only learned by trial and error because we had no such skills. And for many of us it has been extraordinarily difficult; without emotional support or anyone to hear our sadness. One of the most important things to remember is that there are many other caregivers out there just like you. There is no reason to feel alone. You only have to find a few of those others with the same issues who are willing to help and offer support for each other. There is something calming about sharing time with others who know the trials you suffer. That’s why I recommend Support Groups. There are many different styles and kinds of Support Groups, so almost anyone can find a Support Group that is comfortable for them. To receive emotional support from a group, it’s important that you choose the right group for you. Groups come in as many shapes and sizes as a new pair of shoes, and you may need to spend a little time in your group before they become comfortable. It helps to choose a group that is focused on the same concerns that you will face. In such a way, it will hold your interest as well as answer any questions you may have about your own skills. When a groups is focused on the same concerns that you have, it will give you the opportunity to share your fears and hopes for the future of your loved one. The Alzheimer’s Office in your city is a great place to start, besides support groups they might also give you phone number for many beneficial numbers that you will need; medical support, support groups, Group homes and Nursing Homes in your area. Your Family physician may also know phone numbers or locations of area Support Groups. Church or Synagogue may have phone numbers or locations of area Support Groups and may host some of those meetings too. Friends, neighbors and relatives often know of local Support Groups also. Internet support groups may seem less personal as there are no scheduled meetings but rather a continuous dialogue about the subject matter. The benefit of Internet Support Groups is that they are available at any hour and a welcome respite for those who have no time to leave the home for a regularly scheduled meeting. For three years I spent many hours at an internet Support Group. Eventually you become as familiar with these people and their families as though you’d known each other for many years. Whether you choose a local support group or an internet support group, don’t expect to feel comfortable immediately. It takes time to fit-in and feel a part of the group. Try several meetings before you decide a particular group is not for you. If you decide to leave a group, try another. Every group is different, different people, different topics, different personalities. It may take several tries to find the group right for you. But there’s a group out there waiting for your smile. Memory People™ is a Support Group at Facebook. Established by Rick Phelps, this is a Private group for people who have Alzheimer’s or Dementia, or their loved ones and care givers. If you’d like to join this group, you need to be a member of Facebook and send a “Friend Request” to Rick Phelps. With the help of Support Groups we can learn about new resources and strategies to make our life easier from others who are coping with the same situations we face. With the help of Support Groups we can “air” our emotions and receive sympathy and concern from others who have suffered the same stress. Since we are easing and sharing and releasing some of our own stress at the Support Group, we’ll have more time for healthy thinking about the good things that happen as caregivers. 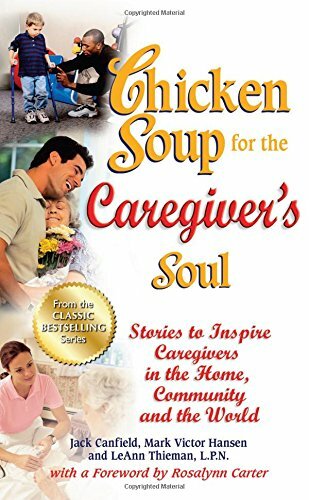 Many books offer assistance for Caregivers as well, some with advice and others with testaments to the positive things that come of caregiving to others. When we keep ourselves healthy emotionally we are free to enjoy the better moments of care-giving and accurately assess all the good things we bring to another person’s life; fulfilling a commitment to a spouse, sharing final years with an aging parent or more time to deepen our own religious ties or faith. Sometimes, just knowing that the person you care for is safe is a relief. With a monitor you know if they’re still sleeping or resting in their room. You can monitor the outside doors, knowing they haven’t left the home and are not wandering aimlessly outside. 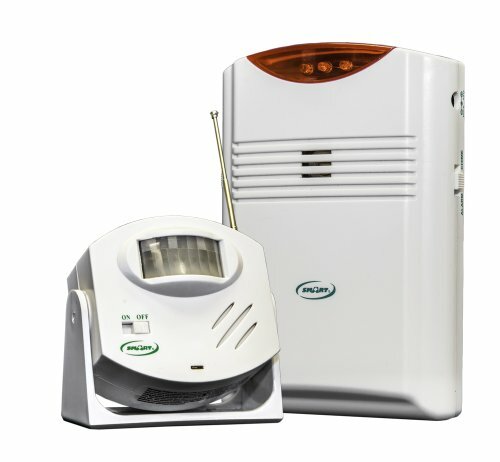 Monitor the medicine cabinet so they don’t accidentally take medicine that isn’t theirs or the wrong time of day. Then Take care of yourself. Join an online Support Group or find one in your area through your local Alzheimer’s Organization. Their phone number will be in your local phone directory. 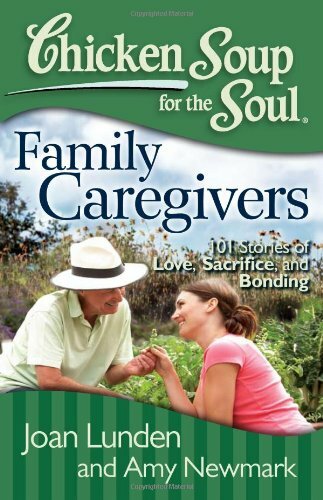 Journaling for Caregivers can help. And you are so right! Just having this website eased the loss of losing my Mom and helped put all the harsh caregiving duties into reality. Thank you for sharing your book! Support groups are fantastic! They have provided more accurate information, more support, more ethical knowledge, more resolutions and so much more than any health provider combined. After all good health is what it is all about. Sincerely hope palliative care providers take a serious look into what support groups are doing beautifully as unpaid workers for each other. thanks for sharing the thoughts in the article and three BIG cheers for all support groups. Please help! How do I get my dad to bath? It’s always a fight. It’s not only degrading for him but very hard for us. My dad, a very hard working man, has come to this. Truly unbelievable. Hello, I’m sorry you are having this issue with your dad. I do understand. My Mom hated taking showers too. She always enjoyed them before Alzheimer’s, so I’m sure something happens in their confusion that drives them away from water and showers and bathes. I always felt that my Mom had forgotten how to adjust the water and was afraid to tell me that. I often wondered if she may have scalded herself at some time before coming to live with us. Mom would get so upset about showering that I didn’t have the heart to make her shower. Instead, I worked out my own little plan. I would set the water running in the shower, adjust it to a good temperature. Then I’d lay out a towel and her nightgown, or whatever she would wear on the toilet seat or over a stool. Then I’d casually walk by Mom in the living room or kitchen, or wherever she happened to be–and I’d say, “Mom, I started the shower water running for you like you asked me to.” Then I’d walk away. She thought she had told me to run the water and forgotten about it, so she’d always say…”Okay, thank you.” Then a few minutes later she’d be heading to the bathroom. For Mom, she would take a shower before she’d admit to me that she had forgotten that she’d told me to run the water. It sounds foolish, I know. But it worked for Mom. You might give it a try. I know arguing or insisting–just doesn’t work. It only makes them angry. The Nursing Home Requested that I Stay Away from my mother? How long will someone with Alzheimer’s dementia Live?